A soft and smooth lip liner that prevents lipstick from feathering. 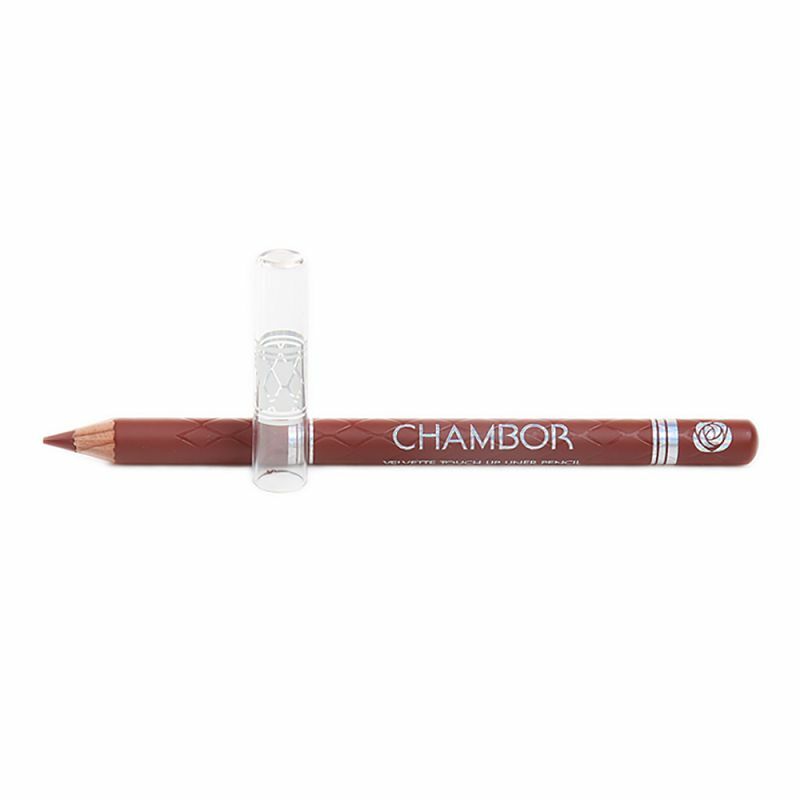 Chambor's Velvette Touch Lip Liner feels as good as it sounds. your lips will thank your when it feels the velvetty soft, creamy formula glide over it. The colors look natural and they work hard to prevent your lipstick from feathering. To keep the lip colour from bleeding or feathering, fill the entire lip with a neutral lip liner before applying lipstick.